Are drawn by the security of having an already-branded business with proven services or products. Like the idea of an operation that has already done the hard trial and error work of establishing business operations and building a demonstrated support system. Are comfortable with following franchise guidelines. Already have or can get the franchise fee and startup costs. Are willing to part with some of what you make in the form of monthly royalties, advertising fees and other costs. Know it will take a lot of work and are willing to do it. Do not offer a proven business concept coupled with a successful operational system. Have a history of litigation or continual strife with franchisees. Offer minimal startup help and little ongoing training and support. Advertise very little if at all. Are reluctant to give you a list of former and current franchisees. Use franchise fees to pay for selling new franchises. Obligate you to purchase services, inventory or supplies from their approved vendors (or the franchise itself) at inflated prices. No matter what, it’s a good idea to hire an attorney that specializes in franchising to help you see it all the way through. This entry was posted in Franchise Evaluation and tagged Franchise attorney, franchisee, franchises on October 2, 2015 by franchisefred. Don’t Have a Big Idea but want to be on Your Own? · Are drawn by the security of having an already-branded business with proven services or products. · Like the idea of an operation that has already done the hard trial and error work of establishing business operations and building a demonstrated support system. 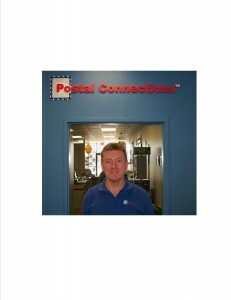 · Are comfortable with following franchise guidelines. · Already have or can get the franchise fee and startup costs. · Are willing to part with some of what you make in the form of monthly royalties, advertising fees and other costs. · Know it will take a lot of work and are willing to do it. Even if you’re okay with these factors, it’s a good idea to hire an attorney that specializes in franchising to help you see it all the way through. · Do not offer a proven business concept coupled with a successful operational system. · Have a history of litigation or continual strife with franchisees. · Offer minimal startup help and little ongoing training and support. · Advertise very little if at all. · Are reluctant to give you a list of former and current franchisees. · Use franchise fees to pay for selling new franchises. · Obligate you to purchase services, inventory or supplies from their approved vendors (or the franchise itself) at inflated prices. Being a franchisee can result in a fruitful work life. Just make sure you perform proper due diligence. This entry was posted in Franchise Evaluation and tagged franchise, franchisee on September 11, 2015 by franchisefred. Every American has the right and opportunity to become a business owner. It’s a huge part of the American Dream and if you have the drive and desire to own a business and create income you can do it, too. It’s a dream that people from other parts of the world continue to risk life and limb to acquire. The benefits of the franchise model are reduced risks to achieving that dream. 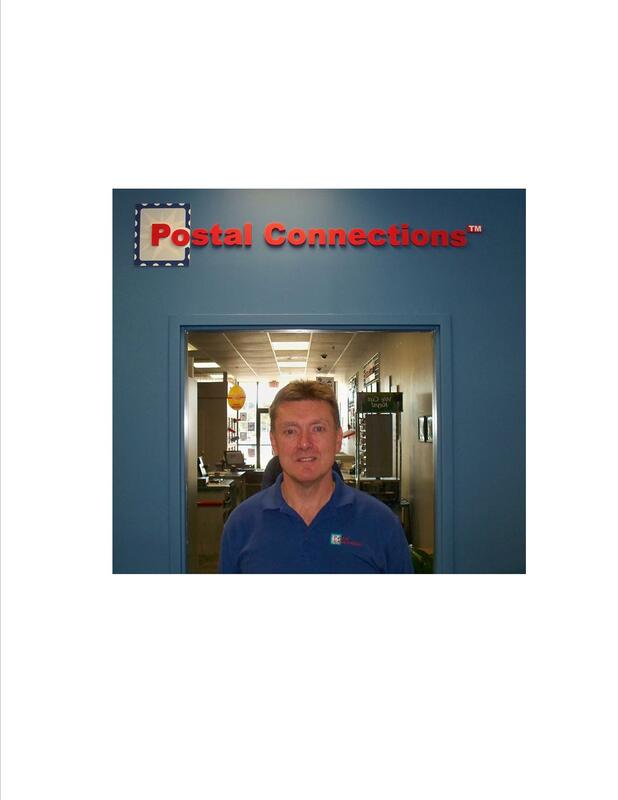 Postal Connection offers a proven business model and systems in place to help franchisees become as successful as their dream requires. Sales: Learning basic salesmanship is essential since sales is what makes any business run. This means knowing how to satisfy your customers, creating appealing offerings and knowing what people respond to in relation to what you offer. Marketing: This is related to sales but it’s more about understanding where your customers and prospects come from and figuring out how to attract them to your business. A good franchise system can help enormously with this. Accounting: Basic knowledge of your revenue streams (where they come from and how you can get more), your expenses (and how can you reduce them) and how revenue minus expenses equals profit which every business needs to survive. Strategic Planning: Usually, when running a business, you find yourself planning 3 to 6 months ahead under an umbrella of a 1 to 5-year overarching strategy. You create these strategies and plans. You also have to be flexible in your thinking and know when to stick with, alter or even jettison a strategy/plan if it’s not working. A strategy would be something like this: The goal is to increase revenue by 10% in 2016. 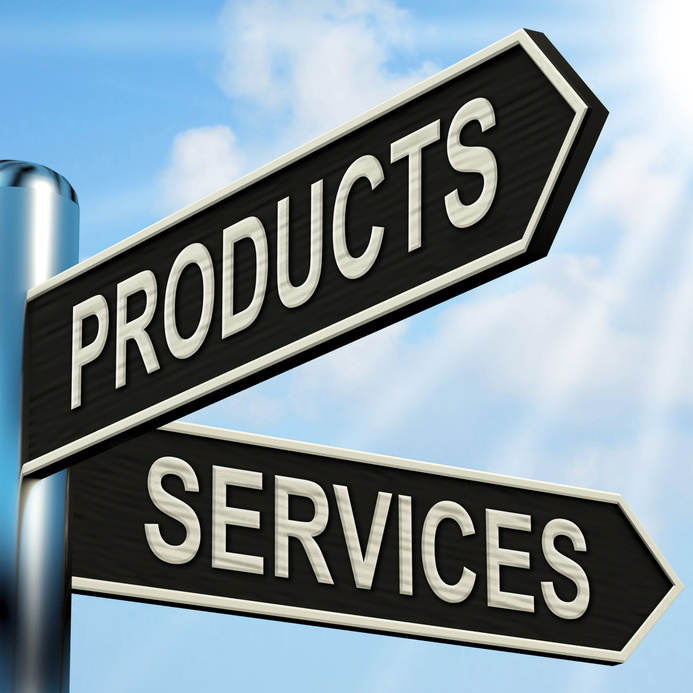 A plan to achieve that might be that you will introduce high margin products into your mix of offering in 2016. You don’t have to be an expert in each one of these areas but acquiring some basic knowledge of them will help your business run smoothly. Many community colleges offer useful workshops in these and other business disciplines. This entry was posted in Franchise Evaluation and tagged accounting, franchise, marketing, postal connections, sales, strategic planning on August 6, 2015 by franchisefred. A recent Gallup Poll indicated that 79% of all Americans still list business ownership which included franchise ownership, as a dream. The best thing about that stat is that the dream lies within your grasp! 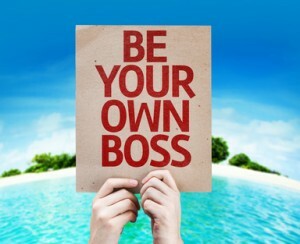 The second best thing about business ownership is what comes with it- you are the boss of the whole enterprise. No one to answer to but yourself. It’s a liberating feeling, especially if you’ve spent time in the corporate trenches with less than desirable bosses. How much sales, marketing and management experience do you have? If you have been involved as a manager or sales/marketing rep in any size company, you most likely have a solid foundation for business ownership. How motivated are you to strike out on your own? This is a key question. If a dream of being your own boss has kept you up at night and occupies your thoughts during the day, it may be a sign you are ready to venture out on your own. What level of financial acumen do you possess? Having the ability to understand cash flow, how timely bill paying can save money, how to purchase and where you can get the best returns on your money will help you carry out the most important functions of funding your business. Are you truly driven to use these and your other talents to compete and succeed? The possession of an inner drive, cannot be underestimated. Running a successful business means you will be investing in a sustained period of hard work. This needs to match with your personality. Business and franchise ownership is a life altering decision. It’s best to invest in some soul searching while taking a realistic inventory of your talents, skills and experience prior to starting an any type of enterprise. This entry was posted in Franchise Evaluation and tagged franchise ownership on July 6, 2015 by franchisefred. It’s a big decision deciding what you want to sell, what business or franchise product or service speaks to you and will also make you money when you decide on what type of franchise to buy or business to own. To sell a product or service, everything has to be right: price, timing, demand, supply and especially your contentment in selling it. This entry was posted in Franchise Evaluation and tagged Franchise Fred, franchise product or service on June 4, 2015 by franchisefred. You’ve found the ideal business in the thriving world of franchising and are ready to live the dream of business ownership where you are supported by the strength of a national franchisor. Home Equity: If you own enough of your home and feel confident about your business decision, you can take a second mortgage or set up a line of credit with your lender. 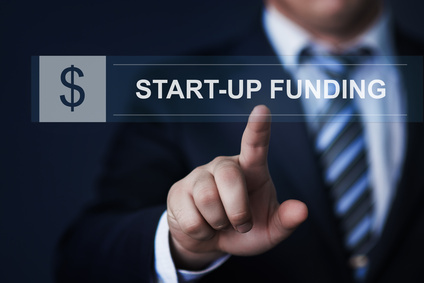 You will not need a business plan for this type of financing so this method can often be the simplest route to business ownership. Small Business Administration Financing: SBA backed loans can be a great source of funding especially for those who may not quality for traditional financing sources. Traditional: This is where you go to a bank and get the money. You will need a pretty good credit rating, a solid business plan and some on-hand liquid capital. However, the rates can be very competitive if you meet all of the criteria and your franchisor might even help with your business plan. IRA Money: You can roll your IRA money into a business loan. The advantage is that no penalties are associated with this conversion and you will not need a business plan or good credit because it’s your money. Franchisor Programs: Some franchisors offer in-house financing or have established partnerships with lending companies. Because the lending company has confidence in the concept, it can be easier to get a loan. You can also borrow money from family and friends. If you have built up good credit, you might even be able to get a loan online or quality for an unsecured business credit line. The point is that there are several alternatives to franchise financing. Find the one that works best for you. This entry was posted in Franchise Evaluation and tagged 401K, franchise funding, franchisor, home equity, SBA, traditional loans on May 5, 2015 by franchisefred.